The right piece of costume jewellery, also called fashion jewellery, can sure make a statement. 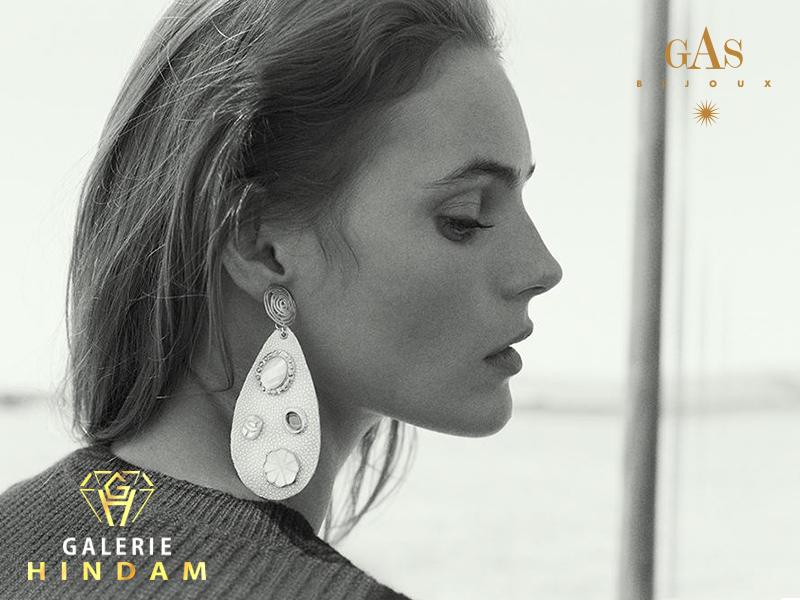 At Galerie Hindam Dubai, you’re spoilt for choice, as the exclusive store represents some of the world’s most reputable jewellery and watch brands. Here, you’ll find an array of sophisticated styles, and many of the masterpieces of costume jewellery art are handmade and designed by artists, artisans or fashion designers. So what, exactly, can you expect to find at Galerie Hindam City Walk? Well, if you’re a fan of pearls, you’ll be stepping into your personal paradise, as the store specialises in bringing the best pearl jewellery, in classic and contemporary designs, to Dubai. There’s Spanish pearl jewellery made by Majorica, who’ve been creating accessories from the best-quality man-made pearls from the Mediterranean island of Majorca since 1890. There are also unique modern designs by Misaki pearl jewels, whose watches, earrings, rings, bracelets, pendants and necklaces regularly feature in fashion magazines like French Cosmopolitan and Paris Vogue. Look out for Misaki’s pearl collections, such as Sway, with its vibrant graphic shapes inspired by the famous Dean Martin mambo, Sway. If Venetian glass is more your thing, you’ll swoon for Venice brand Antica Murrina’s feminine range of necklaces, bracelets, earrings and rings featuring mesmerising glass beads and accents. Men and women who love leather accessories will be drawn to ZEADES Monte Carlo’s men’s and women’s jewellery, wallets and watches. The Monaco-based brand has been making items from leather sourced from the best Tuscan tanneries since 2004. Their designs, by Danielle Devreese, are all about French Riviera chic. Other brands at Galerie Hindam include Crislu − whose Cubic Zirconia creations have been worn by the likes of celebrities Paris Hilton, Sarah Jessica Parker, Demi Moore, and Kim Basinger – as well as Kenzo, Nina Ricci, Altesse, Buckley London, Les Georgettes, Gas Bijoux and more.